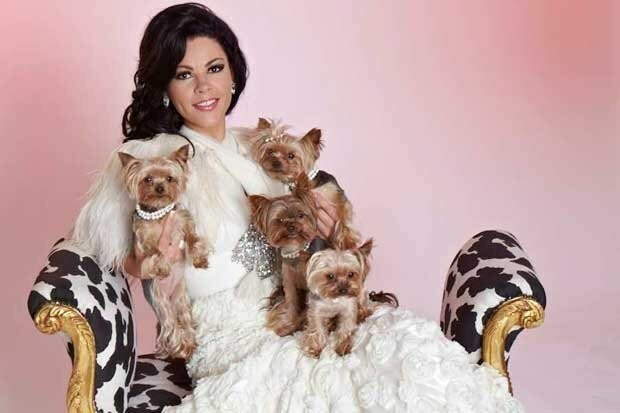 The most pampered American pets live with Baby Boomers and childless couples, and single pet owners and single parents are more likely to skimp on kitty and doggy spending. Owners most likely to buy for dogs (say, little booties on Buddy) are ages 55 to 64, and couples without children, a new analysis by the Bureau of Labor Statistics shows. They spend hundreds of dollars more than those in their 20s and 30s. 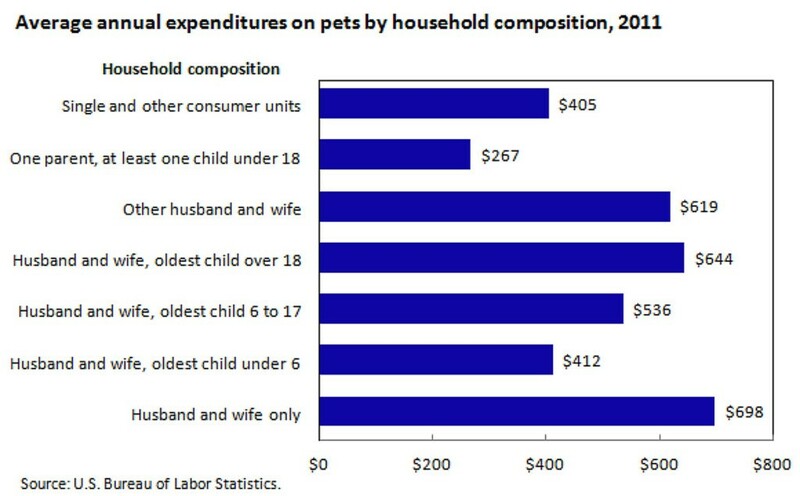 Overall Americans spent $61.4 billion on their pets, almost twice as much as global spending on movie tickets last year. Surprisingly, rural pet owners bought a lot more for their pets, laying out $716 a year—48% more than central cities owners. One explanation: Urban households spent more on health clubs, movie tickets and sporting events, and other entertainment options, while those are less available in the country. Oddly, more people are bypassing the veterinarian, with one-fourth of pet owners skipping a visit in 2011, according to the US Pet Ownership & Demographics Sourcebook. Dogs are more likely to be taken to the veterinarian than cats.